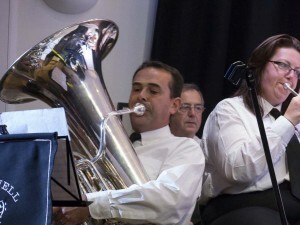 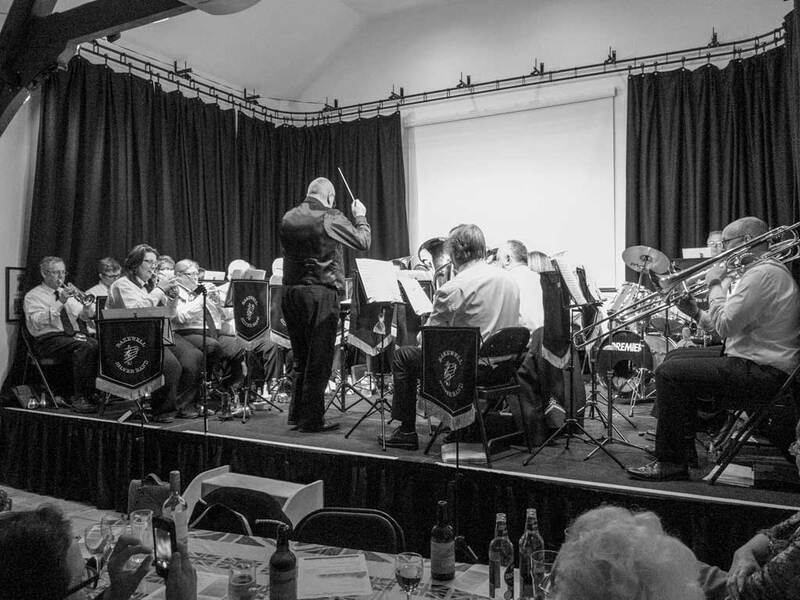 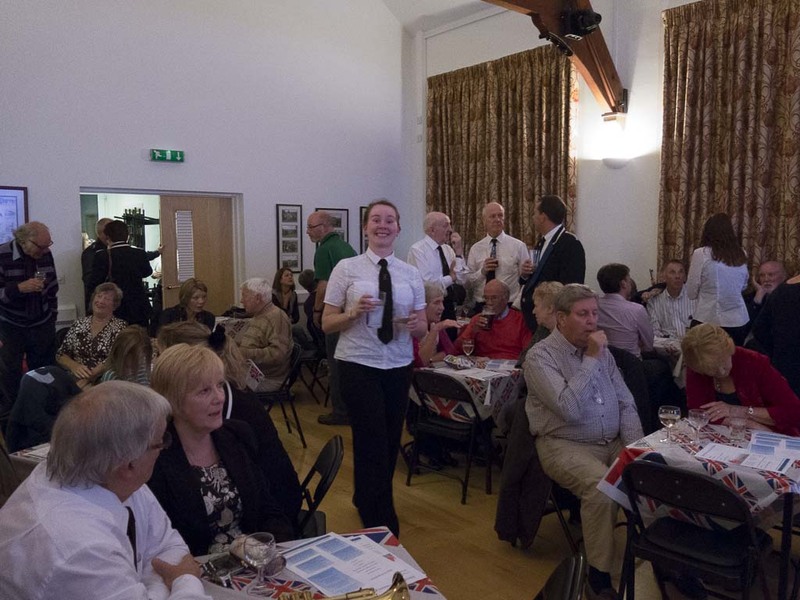 Here are some pictures taken at our annual Bakewell Silver Band Evening on Saturday 27 Sept 2014 held in Over Haddon Village Hall. 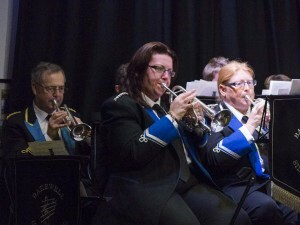 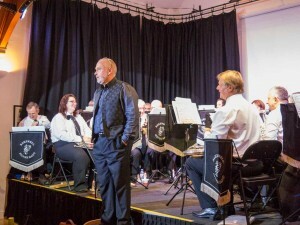 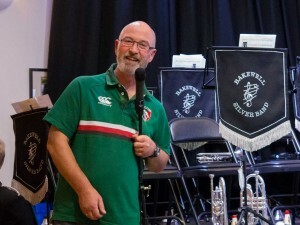 Over the years a strong connection has been built up between Over Haddon and Bakewell Silver Band. Saturdays programme included a number of well known film themes as well as an opportunity for a “sing-a-long” session and with boisterous renditions of some “Last Night at the Proms” favourites (see the video).